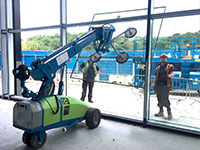 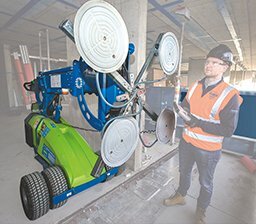 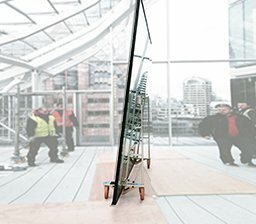 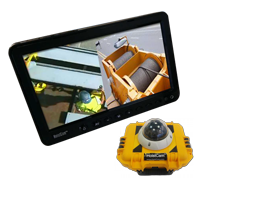 Provide a comprehensive range of glazing robots, glass vacuum lifters, and glass handling accessories, such as glazing trolleys, vacuum cups and glazing slings. 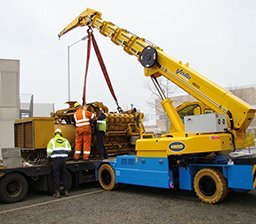 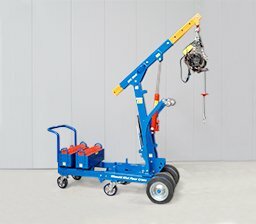 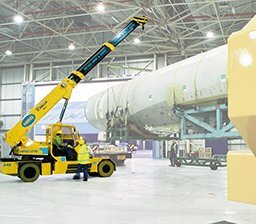 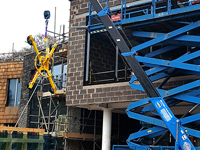 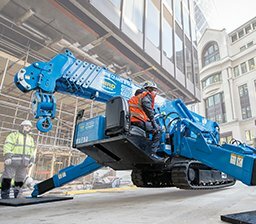 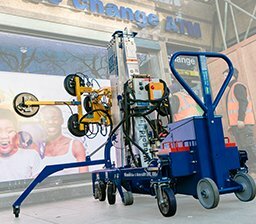 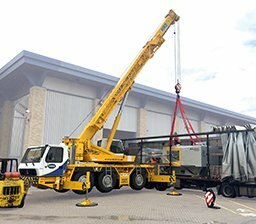 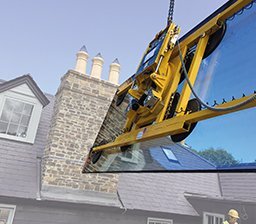 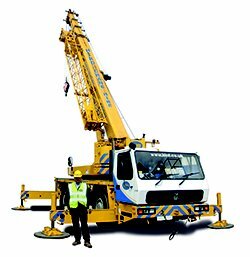 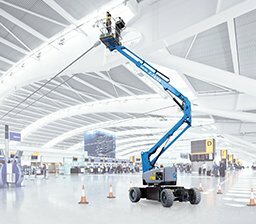 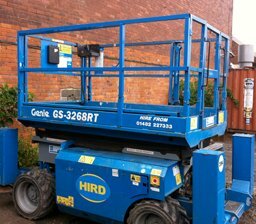 Mini Crane Hire from World leading manufacturers – Manitex Valla, Maeda and Unic. 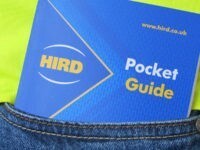 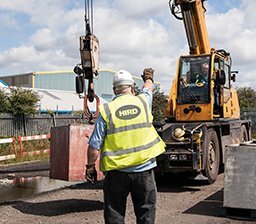 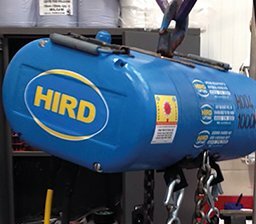 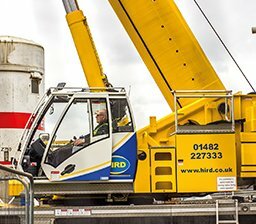 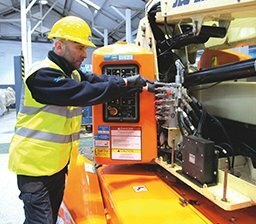 Hird Training offer a comprehensive portfolio of safety training courses including PASMA, IPAF, CPCS, CSKILLS, NPORS and RTITB.